Queen Anne? Mission? Classical Revival? If this is “Greek” to you join us for dinner and a tour of the historic homes of Douglas County. 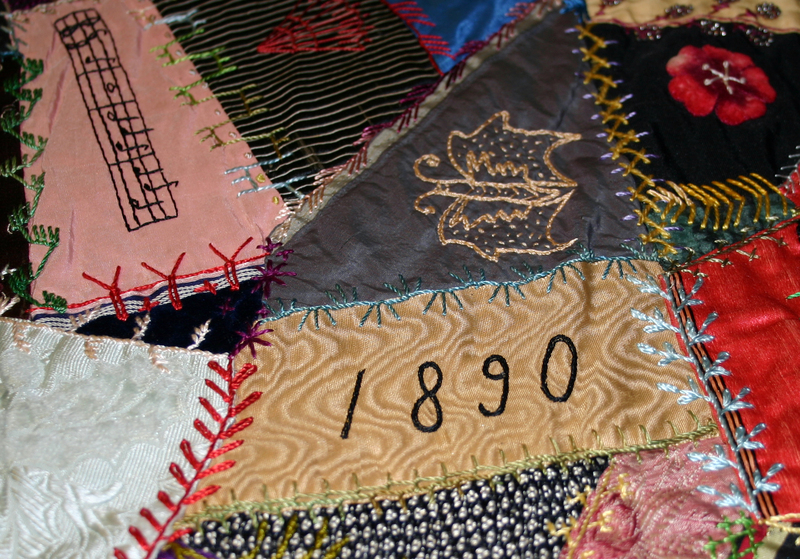 This weekend is a quilt show sponsored by the South Umpqua Historical Society. The show will be held at the Douglas County Fairgrounds, right off of I-5. We hope that you will stop by the quilt show and see the true art that is being displayed. 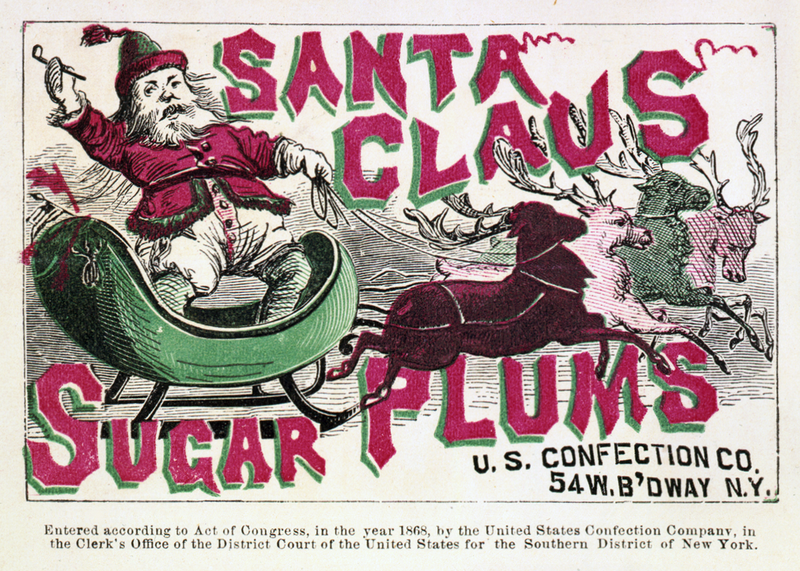 Be sure you stop by and visit our crazy quilt, and remember that the Floed-Lane Museum @ 544 SE Douglas St. is open on Saturdays and Sundays from 1-4pm, and currently free to tour. 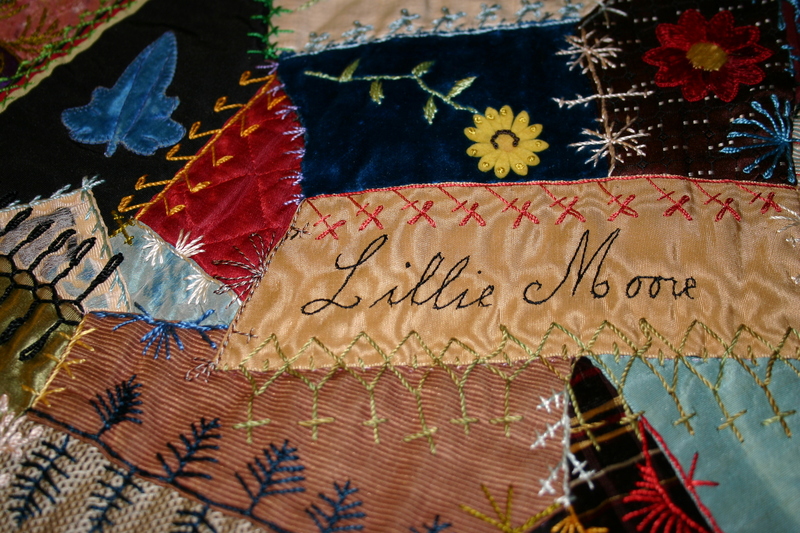 Lillie L. Moore, daughter of Douglas County Pioneers, made this quilt in 1890.